Revive your living space with endless possibilities. Take your kitchen and bath to the next level with our Maple, Cherry, and Birch cabinet collections. We offer Beautiful J&K Maple Cabinets, A1 Cabinetry, Pro-Select Maple and Cherry Cabinets, and KCD Birch and Poplar cabinets in over 45 different colors and styles. We can also help you find that perfect countertop to fit your budget. 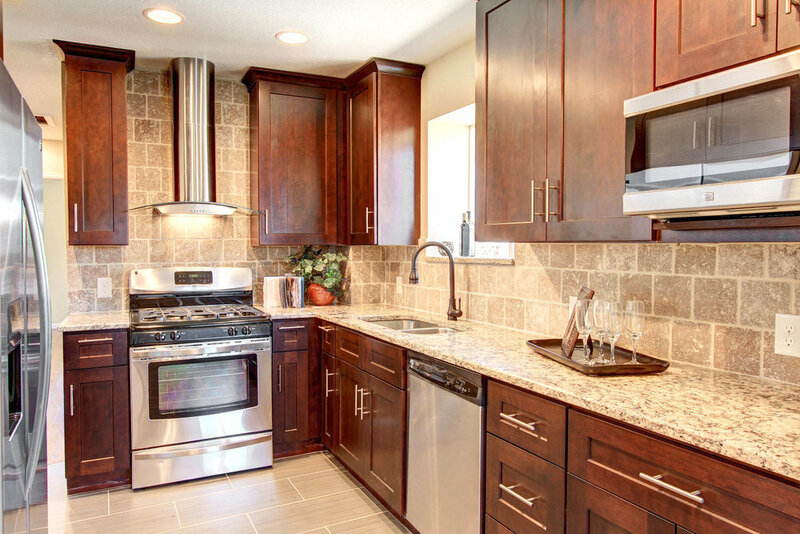 Everything from Quartz, Granite, Formica, and even custom RockTop Countertops. We also carry a full line of LiteShelf lighting products including under cabinet lighting LED panels, floating shelves, and closet shelf light panels. 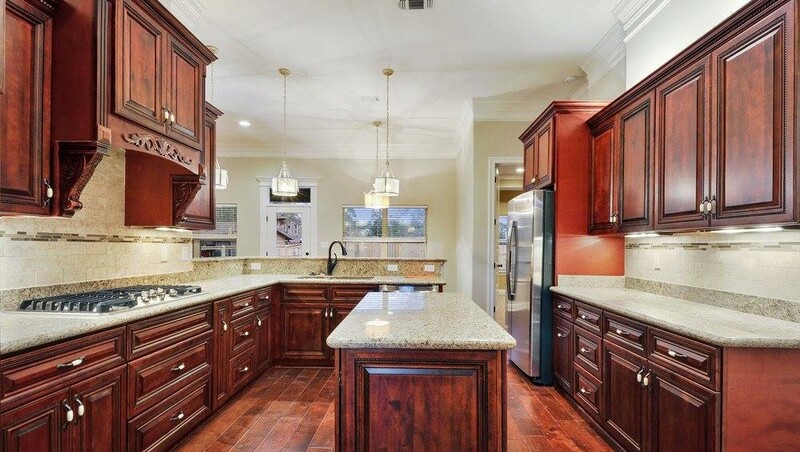 We can take your vision and create the kitchen you always dreamed of. With 3D images and layouts your vision of your kitchen will come alive. We work closely with you from beginning to end and make sure your project runs smooth and timely. J&S Kitchen and Bath Designs is partnered with JBS Plumbing and Remodel. Their attention to detail and quality craftsmanship will give you A+ results for your project. 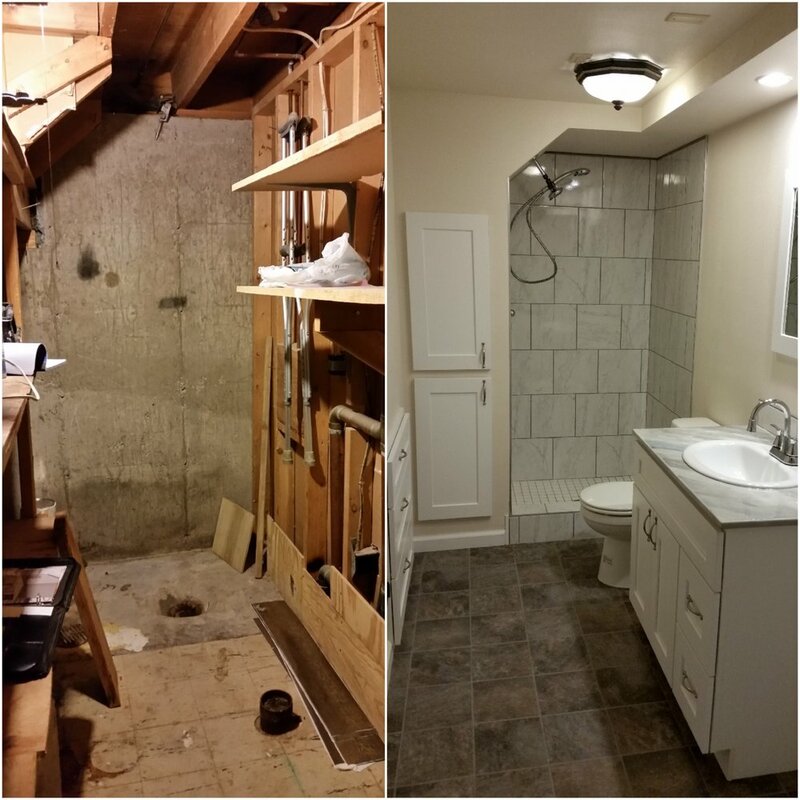 They can provide everything from a simple install to a full remodel of your kitchen and Bathroom. Installing them yourself, or have a contractor already lined up? No problem, we can provide just what you need to get your project done right. We have great contractor pricing and services for large or small projects. We provide contractor discounts as well as volume discounts. Each kitchen design includes a complete detailed 1/4" scale plan with elevations and cabinet detail. Cabinets can be delivered to your job site with in 10 days or less from date of order. Our cabinets are not just for kitchens. They are very diverse in almost any room of your home or office. Whether its your kitchen, bathroom, laundry, living room, home office, dining room and so much more. Creating your one of a kind living space is our goal. Choosing from an array of fluted fillers, corbels, and moldings that will give your living space a unique look you've always wanted. 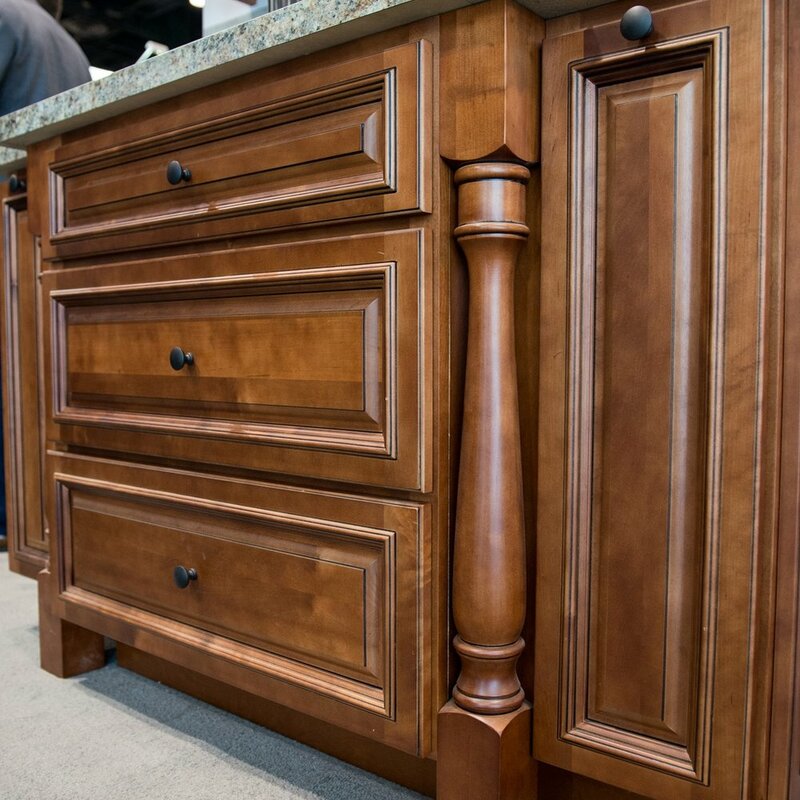 The quality and craftsmanship of our cabinets are guaranteed to stand up to your busy lifestyle. We understand your busy lifestyle. We will come to you and discuss all your options and create a 3D version of your vision that fits your lifestyle and your budget. Cabinets can be delivered to your job site with in 10 days or less of ordering.